Scholars debate whether the Star of Bethlehem is a legend created by the early church or a miracle that marked the advent of Christ. Is it possible that the star was a real, astronomical event? 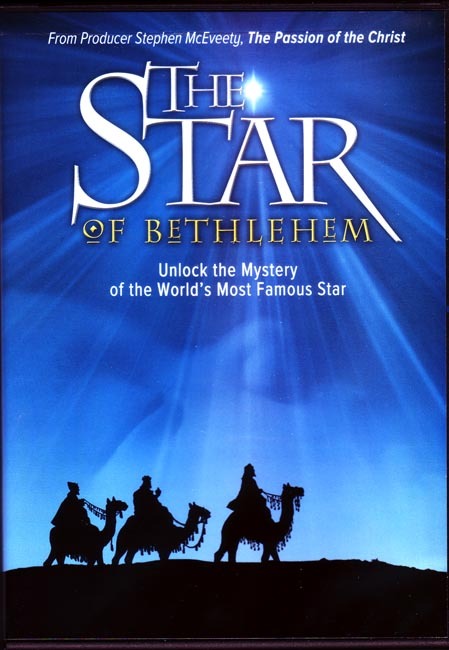 From Producer Stephen McEveety (The Passion of the Christ) comes an amazing documentary on the Star of Bethlehem. This presentation as seen by tens of thousands in the U.S. and in Europe explores the exciting truth of scripture and reveals the evidence for God’s existence as seen in the stars above. Presenter Rick Larson walks you through Biblical and historical clues revealing the incredible significance of this celestial event as well as the vastness of God’s creativity. Discover the secret of the Star - a secret of magnificent beauty. Copyright 2007. Run time 65 Minutes.